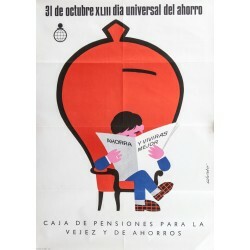 31 DE OCTUBRE XLIII DIA UNIVERSAL DEL AHORRO. 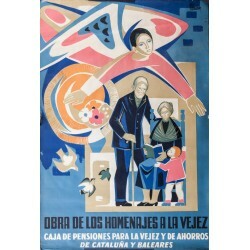 NO HI MANS DE RECANVI. 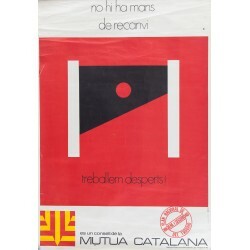 TREBALLEM DESPERTS!